The Vietnam Supply Chain Council, a private organization in supply chain and logistics run by a group of business professionals in Asia, plans a series of network meetings later this month in Ho Chi Minh City. An info-tech solutions workgroup luncheon is set for May 22 at Pacharan Restaurant in District 1. The speaker, Nguyen Chi Duc, general manager of Exact Software (Vietnam) Ltd., will speak about enterprise resource planning, better known as ERP, and ERP application in Viet Nam. He has over 18 years of experience in IT, including about eight years in consultancy of ERP and project management solutions in multinational companies in the nation. On May 27 will be a cold chain workgroup luncheon at D.House Restaurant, also in District 1. The participants will exchange experiences in building and operating cold stores in Viet Nam, and discuss the prospect of the cold storage business in the future when the nation’s seaport system will change. A supply chain networking meeting is scheduled on the May 29 night at Sushi Shop in the same district. It is designed for those who work in supply chain, sourcing, procurement or logistics in Ho Chi Minh City and nearby provinces. The next day’s event will be a tour to Saigon New Port in the morning and a workgroup luncheon, where Mr. Roy Cummins, CEO of the Saigon Premier Container Terminal, will serve as the speaker. 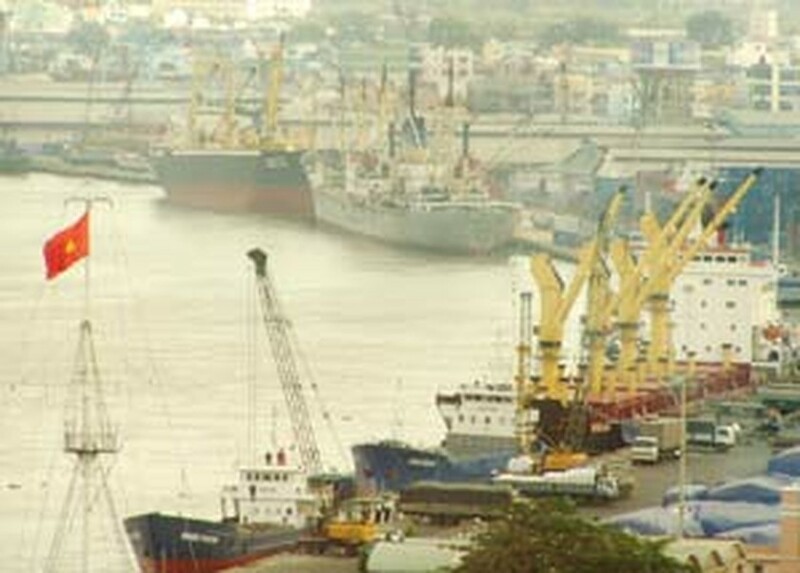 Participants will have a chance to get an overview of marine transportation in southern Viet Nam and visit the modern container port of Cat Lai. During the luncheon, Mr. Cummins will speak about the challenges of developing a new port in HCMC and trends in the shipping industry. Registration for all of these events can be done via www.supplychain.vn.